If you like to maximize and increase your friendship online on the social media accounts then twitter is the best place to start with. From your twitter account, you can gain many people’s for free in your friendship list without doing any struggle, then read this below full post because today we are going to show you that how to find friends on twitter. As a social media or a social networking site, Twitter is 1 of the biggest online place where you can find people from the different cultures and different places and different traditions & it seems like everyone is on twitter these days but are you following your every friend there? 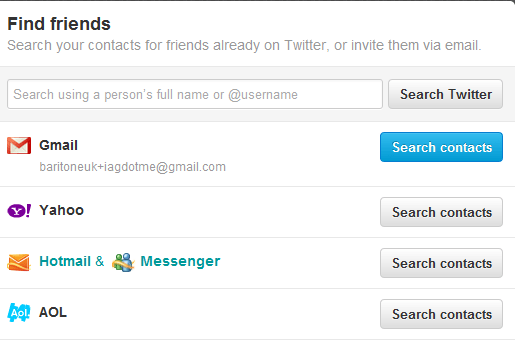 You can search a specific username to get a list of all the followers and the friends. Twitter has also launched a new tool from that you can easily add your Facebook friends & LinkedIn connections to the list of the people’s you follow on the social media. Twitter announced that you can now use their people search feature to find family, friends & colleagues that are using twitter. 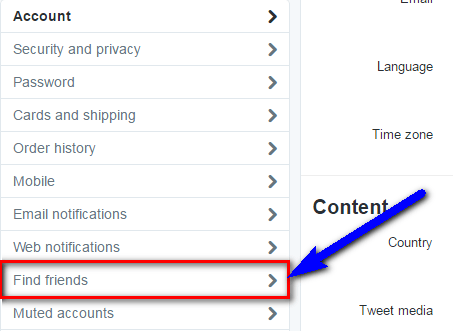 Here are the some best tips for how to find friends on Twitter account. 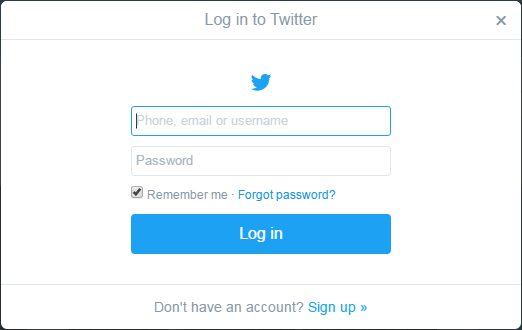 First log in to your Twitter account to start with. If you don’t have any twitter account then make a twitter account first. 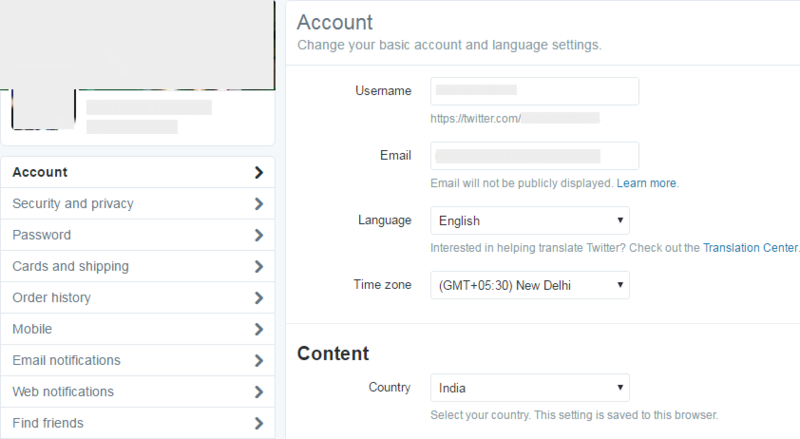 Then, Go to your Twitter account to import your friends contact. You can find this by clicking on the profile link. Click on the find friends there on the left navigation. Click on the search contacts button by the Yahoo! Mail option. These are the some top best tips and tricks to easily find friends on the Twitter. Hope it will help you to increase your friendship on the Twitter account. If you like this post please share it.